Congratulations to all our graduates! Graduating students in undergraduate and graduate programs in the Poole College of Management are invited to attend the college commencement ceremony. We look forward to celebrating your academic achievement with you, your families, friends and significant others. 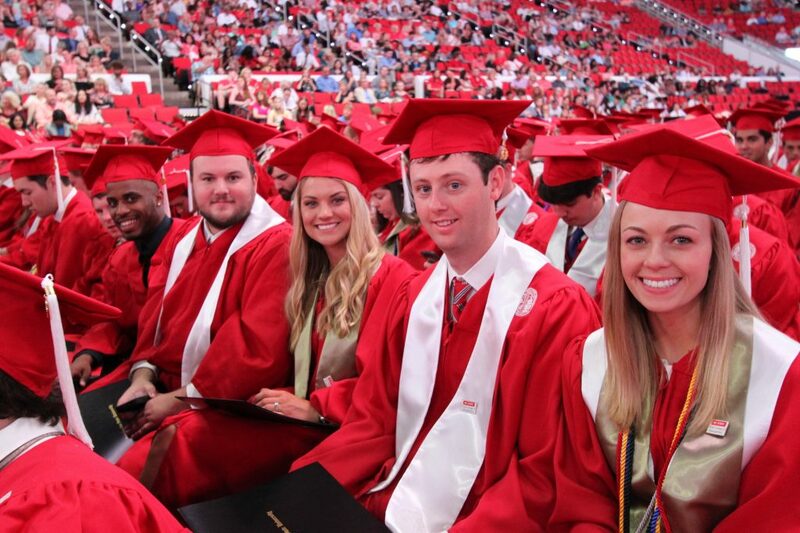 For graduates attending the University Ceremony prior to the Poole College ceremony: As soon as the university’s ceremony is over, graduates should go to the North Service Area of the PNC Arena to line up for the Poole College of Management ceremony. From the arena floor, go through the Section 107 exit and turn right to the North Service Area. Line up in numerical order behind the banner with the name of your academic Program. A link to additional instructions and procedures for the University ceremony will be posted soon. 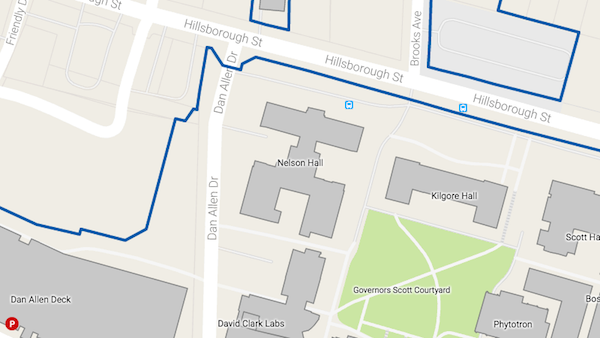 For graduates not attending the University’s ceremony before the Poole College’s ceremony: To reach the commencement staging area, please enter the PNC Arena from the North Service Area parking lot. Line up in numerical order behind the banner with the name of your academic Program. It is important that you arrive at the PNC Arena prior to the University ceremony ending. Once the University ceremony ends, all traffic lanes will change to outbound, and it will be difficult to get into the parking area. Seating: Please do not come with your student to the North Service Area. All guests will sit in the seats/bleachers during both the university and college ceremonies. As each graduate is handed his or her diploma cover, a photo will be taken by a professional photographer. A free color proof will be mailed to the graduate’s permanent address, with an opportunity to purchase. There is no obligation to purchase prints. To receive an email notification the moment your photos are available online, please visit Photo Specialties to pre-register. If you do not receive a proof within a week of the ceremony, please contact Photo Specialties by email or call 1.800.722.7033 or 1.919.967.9576.